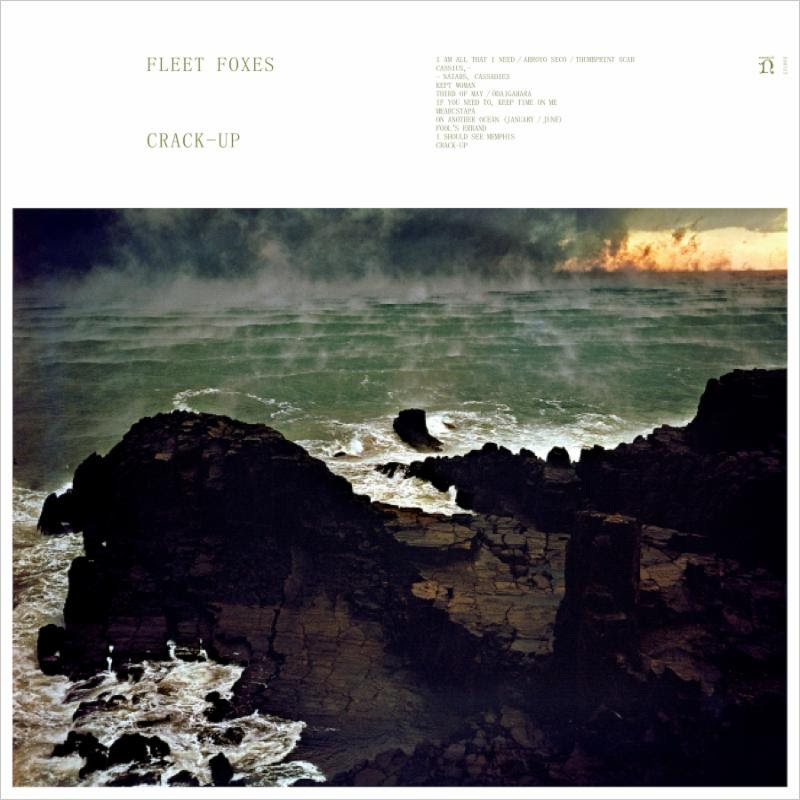 On June 16, Fleet Foxes will release Crack-Up (Nonesuch Records), its long-awaited and highly anticipated third album. Crack-Up comes six years after the 2011 release of Helplessness Blues and nearly a decade since the band’s 2008 self-titled debut. 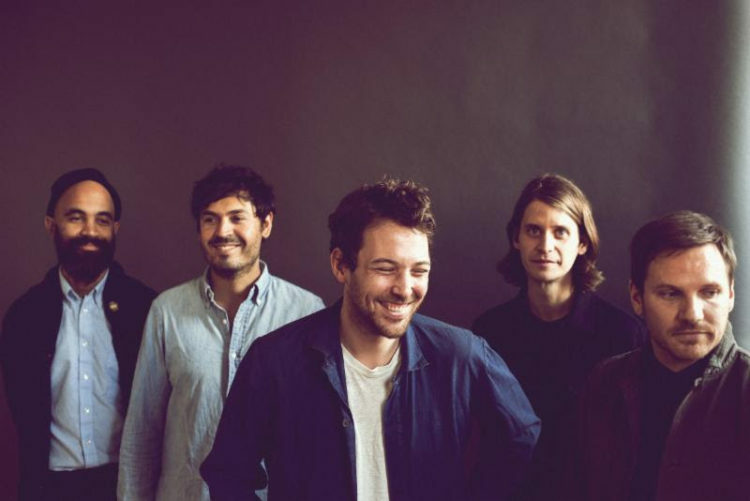 Fleet Foxes has released the album track “Third of May / Ōdaigahara,” a nearly nine-minute epic powered by piano and electric twelve-string guitar, string quartet, and the group’s trademark sparkling harmonies. In addition, the band has announced new tour dates, including their first North American shows since October 2011. More tour information, including North American ticket pre-sale*, is provided below. Crack-Up pre-orders are available now from iTunes and nonesuch.com, where “Third of May / Ōdaigahara” may be downloaded instantly. Pre-orders of the album at nonesuch.com also include an exclusive, limited-edition print featuring artwork by Hiroshi Hamaya.